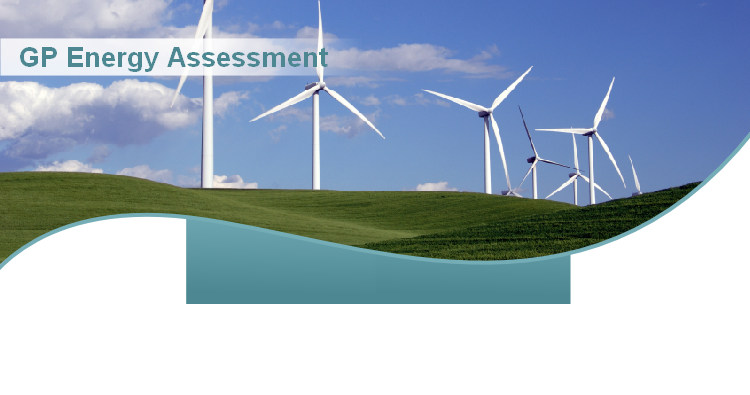 At GP Energy Assessment we provide a range of Hip Packs, Energy Performance Certificates, Floor Plans and Inventories to home owners, conveyancers, estate agents, landlords, property developers, surveyors and architects. Based in Hull, our services are available throughout East Yorkshire, parts of North Yorkshire and Lincolnshire. 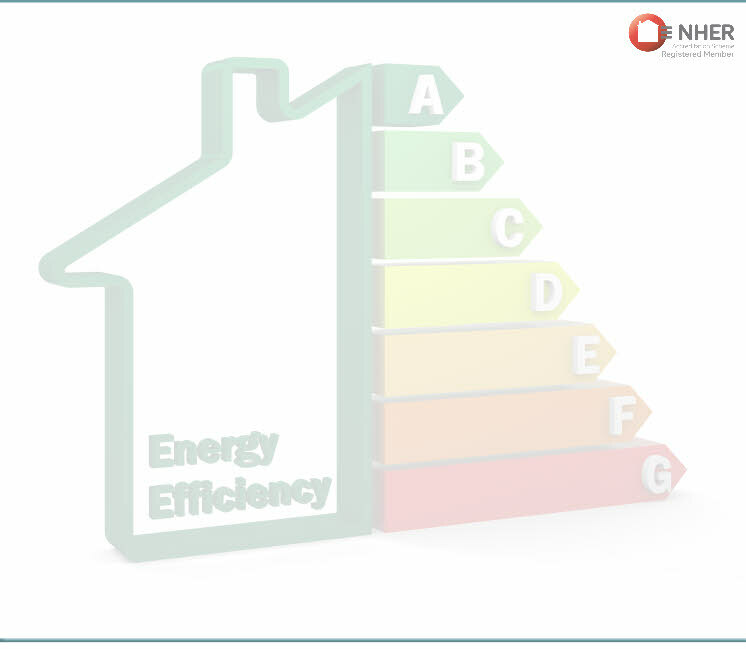 With clients ranging from individual homeowners to property professionals we offer a very competitive service with energy certificates from only £55 and Home Information Packs starting at just £199....... and all with a super fast turnaround time!